The extraction of roselle is used a lot as food coloring matter and food additive. Hibiscus is one of those flowers used in food and drink. 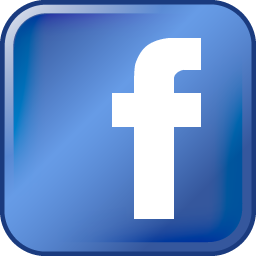 It is probably not the flavour but the curative properties which are sought. 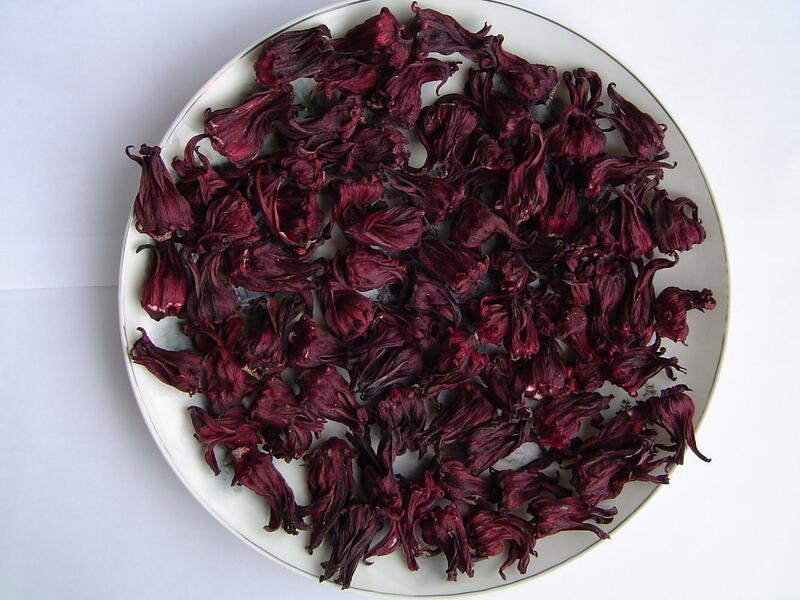 Fujian province is one of the original places for Hibiscus,which is one of best products used in food and drink. Researchers find that an extract of hibiscus flower contains some of the same health-giving compounds as red wine and tea. Seedless, dried, clean,nice in color and moisture.